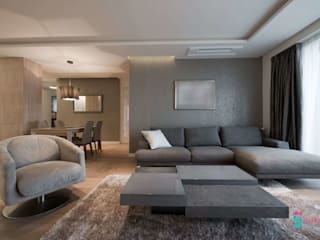 We are Best and Most Affordable Interior Designers in Mumbai, Navi Mumbai, Thane and Pune. 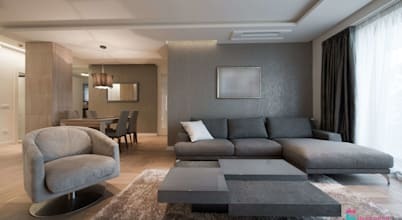 We provide are Residential and Commercial interior designers and decorators with extensive experience. 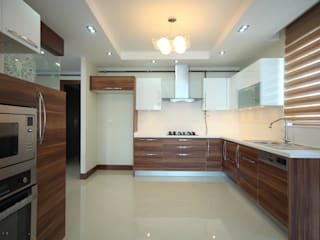 InteriorFive is one of the most highly regarded full-service architecture / interior designing company in Mumbai. 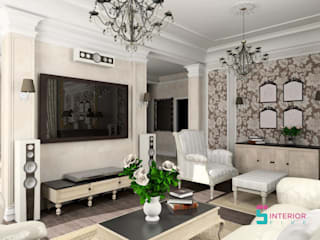 At InteriorFive, we specialize in delivering very professionally beautiful living spaces that will reflect the tastes and lifestyles of our clients – without compromising Quality. We offer a complete package from Designing to Delivering your home and office. We also have the ability to custom-made furniture designed at the most affordable or even less cost than ready-made furniture. 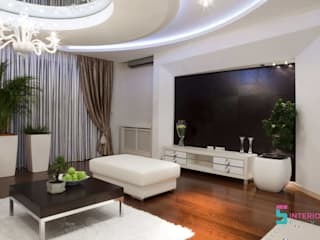 Our Interior design service and Contracting Services combined is the perfect vehicle for achieving your decorating goals.